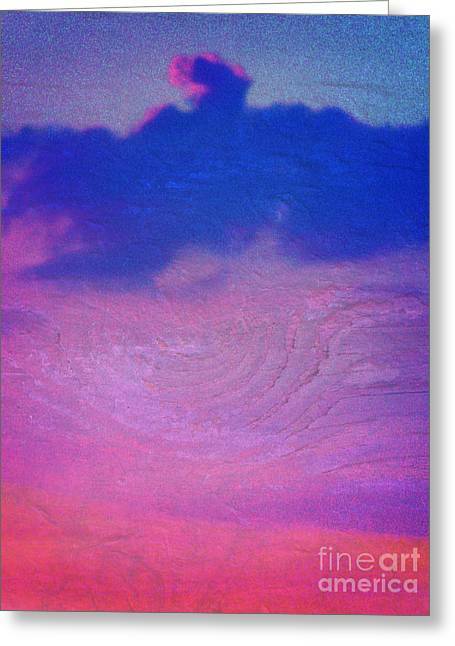 Eagle Cloud In The Sky is a piece of digital artwork by Rose Hill which was uploaded on October 6th, 2010. 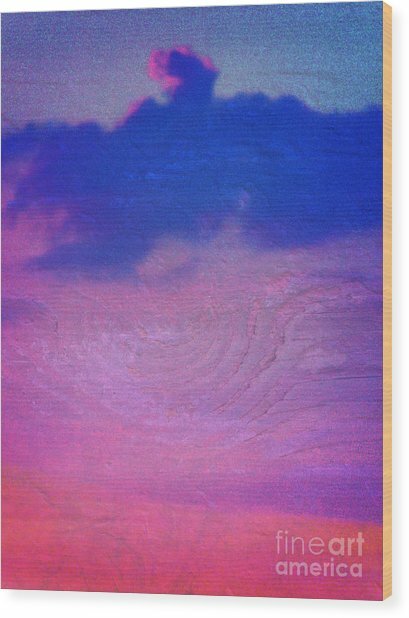 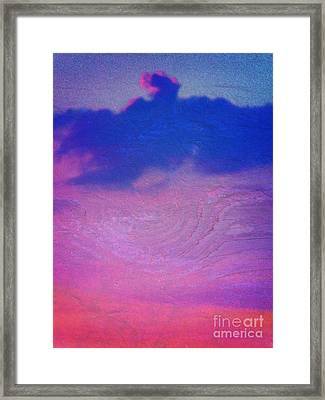 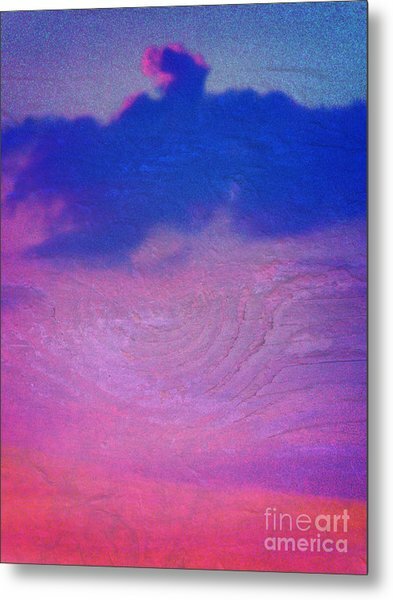 A stunning sunset and a cloud formation that looked like an eagle prompted me to create this abstract with a contemporary southwest vibe. 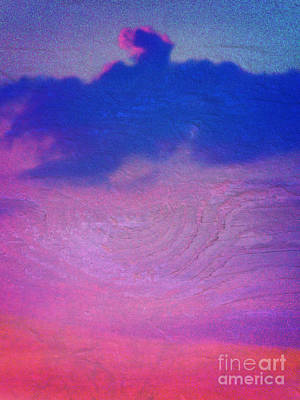 There are no comments for Eagle Cloud In The Sky. Click here to post the first comment.